A gorgeous finishing touch to any outfit, the Star Hoop Earrings feature a dainty silver star charm suspended from a sleek 1.5cm silver hoop. These contemporary celestial-inspired hoop earrings are handcrafted in our Brighton workshop and look stylish layered with other fine hoops and studs. 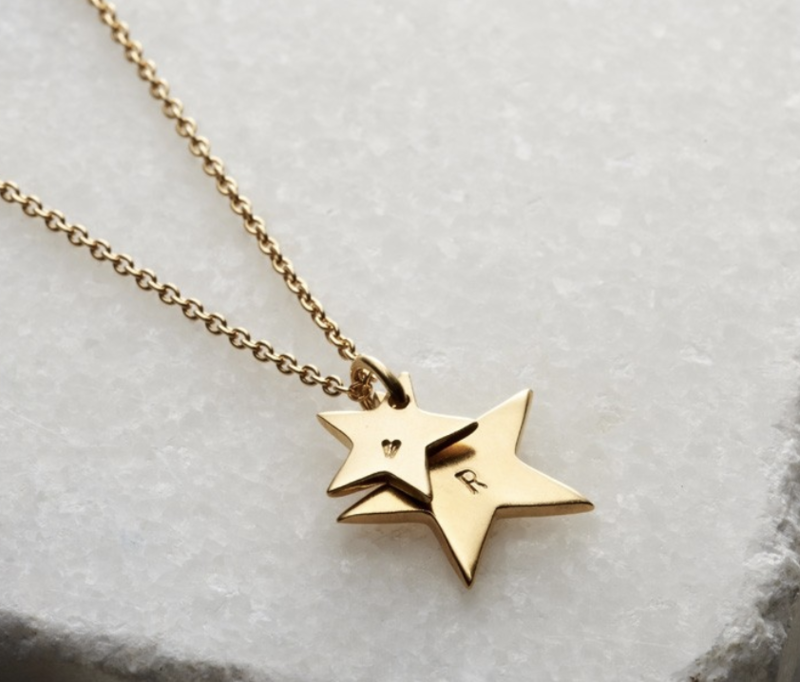 For a luxe touch the star charms can be plated with 9ct rose or yellow gold, we love the mixed metal look. Each pair of Star Hoop Earrings comes presented in a cushioned Posh Totty Designs giftbox. 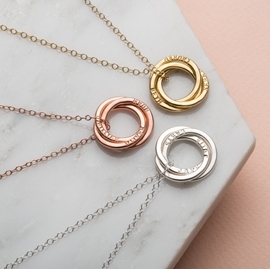 Sterling Silver, optional 9ct rose or 9ct yellow gold plated silver. Earrings approx. 1.5cm across. Heart measures 8.5mm x 7mm.